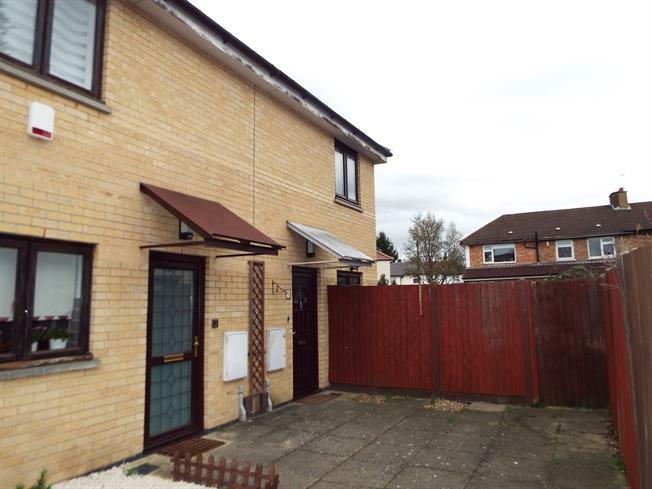 2 Bedroom Semi Detached House For Sale in Ilford for Asking Price £400,000. This extended semi detached property is situated within easy access of Barkingside Central line station, Barkingside High street and local schools. The property has been extended and now provides accommodation to the first floor of two bedrooms and bathroom with wc. The ground floor consists of a lounge, extended kitchen/diner, office/bedroom three and shower room with wc. There is a good size rear and side garden and allocated parking space.